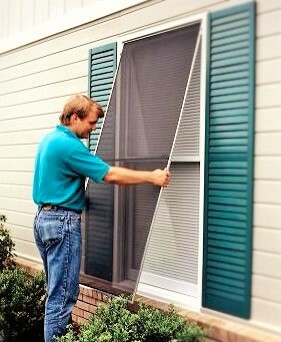 Dallas Screen Company is the one for all your window screening needs! We are an established family owned business that has been serving the entire DFW Metroplex area since 1985. The Dallas Screen Company Family prides itself on its community standing and superlative service. For over 30 years, Dallas Screen Company has maintained an A+ rating with the BBB and a high rating with Good Housekeeping. Honesty is our best policy. “We never over promise or under deliver!” From the initial free estimate to the completion of the installation, outstanding customer service is our primary goal. At Dallas Screen Company we are conscious that every job we perform reflects our company’s long standing reputation. We ensure not only a thorough job, in addition, we provide fair pricing at competitive rates. We produce a superior product that we stand behind and focus on performing the job right the first time around. What Can Dallas Screen Company Screen For You! Having countless referrals and repeat customers, our products speak for themselves. From doors, patios, and windows, look no further for all your screening needs. We provide a diverse line of screening options that meet the demands of our commercial and residential customers. 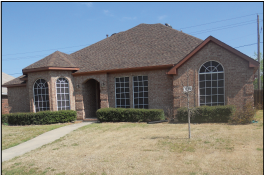 With Texas’s scorching summer temperatures and bitter winter weather inquire about our Phifer Suntex Solar Screens. 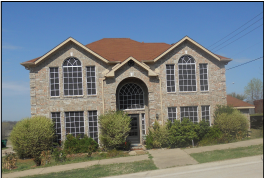 We are confident that Phifer Suntex Solar Screens will provide you with superior protection and insulation year around. 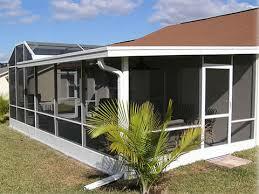 Feel free to call us for more information or for a free on-site estimate for Solar Screen installation.